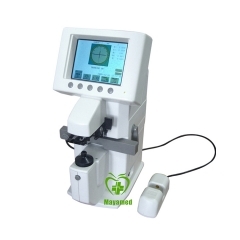 1、Adopt ARM process and latest image proc-ess technique,which makes the measurement be more quickly. 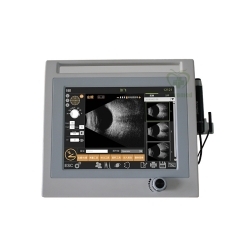 2、Proven optical system and auto fog chart,which makes the measurement be more accuracy. 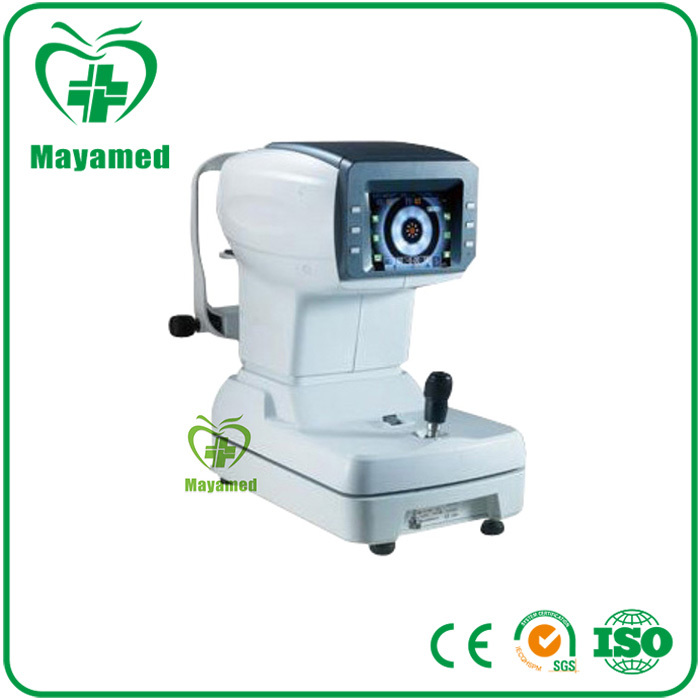 3、As small as 2.0mm pupil diameter can be measured. 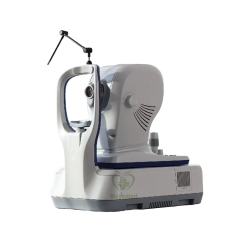 5、Pupil distance auto measured available. 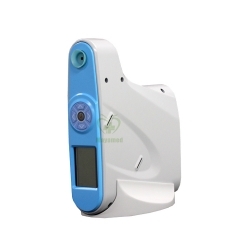 6、New compact design enchances patient interaction. 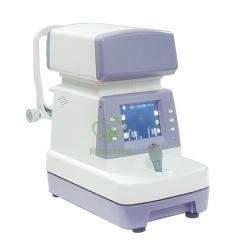 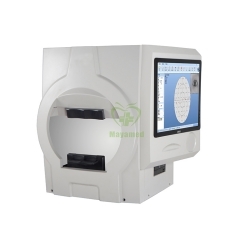 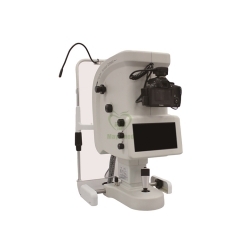 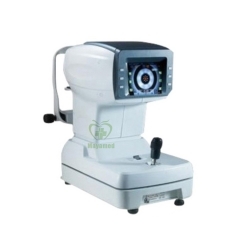 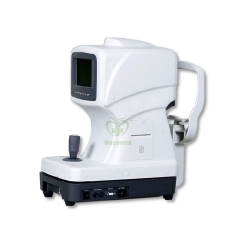 7、Support Date connection with external machines,such as computerized vision tester and auto projector.